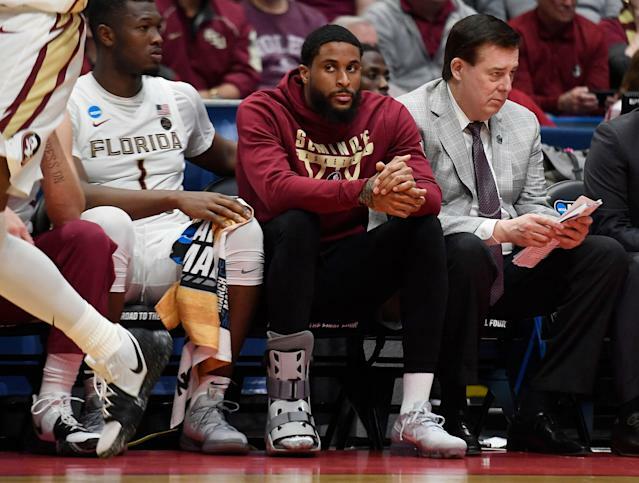 Florida State forward Phil Cofer learned tragic news in the locker room after the Seminoles’ NCAA tournament win over Vermont on Thursday. His father Mike Cofer had died after a long battle with an undisclosed illness. Florida State athletic department spokesman Chuck Walsh confirmed the news to multiple outlets. 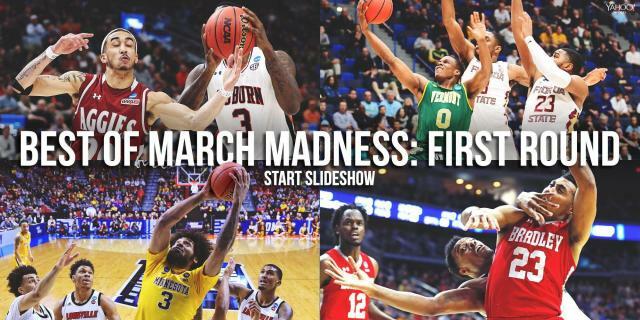 Phil Cofer planned to stay with FSU through its Round-of-32 game against Murray State on Saturday. Mike Cofer played 10 seasons in the NFL as a linebacker, all with the Detroit Lions. He made the Pro Bowl in 1988 and retired in 1992. The Detroit Free Press describes Mike Cofer’s fatal illness as uncommon disease that affects organs and tissue. He was 58 years old. He leaves behind a wife, Reba, and two sons, Phil and Michael. Walsh said that Phil Cofer received a phone call with the news in the postgame locker room. Phil Cofer did not speak with the media, and FSU head coach Leonard Hamilton did not address the news in his postgame news conference. Phil Cofer was sidelined with a foot injury Thursday and did not play.